Our Greenstar CDi Classic Regular boiler is our top performing boilerwith impressive heating outputs making it an excellent choice for larger homes. This boiler can be used with our range of high efficiency Greenstore cylinders allowing stored hotwater to be rapidly replenished. Our Greenstar CDi Classic Regular boiler is our top performing boiler with impressive heating outputs making it an excellent choice for larger homes. This boiler can be used with our range of high efficiency Greenstore cylinders allowing stored hot water to be rapidly replenished. 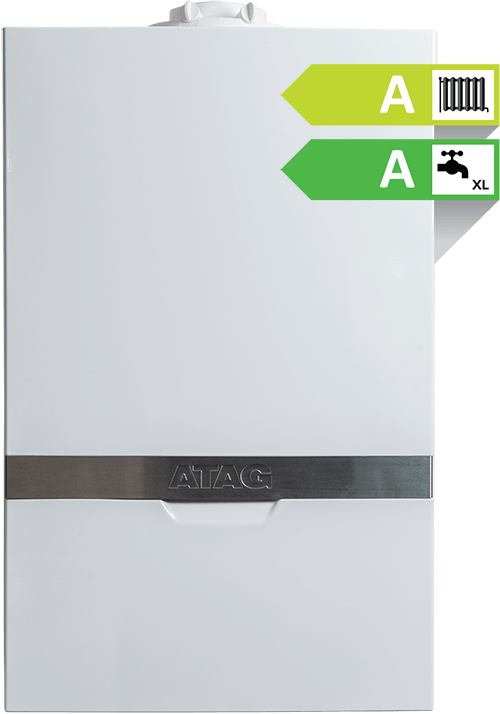 Our Greenstar CDi Classic System is our top of the range wall mountedsystem boiler that is suitable for larger homes. 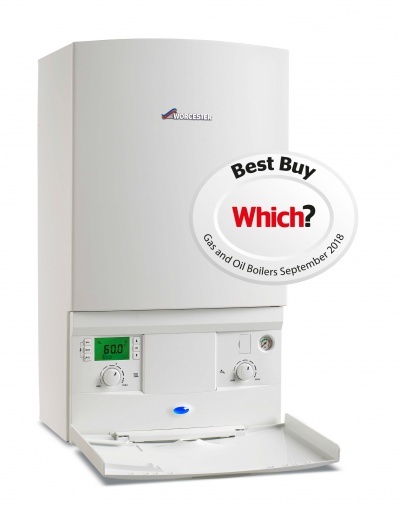 Our Greenstar CDi Classic boiler is our top of the range combi boileroffering the highest levels of hot water comfort. 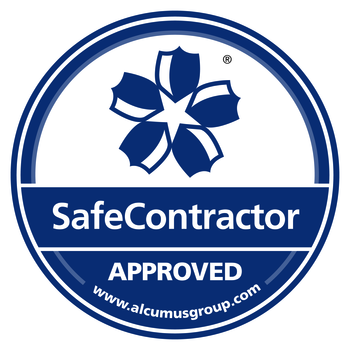 This boiler has set the benchmark within the industry for efficiency andreliability and is suitable for homes with one or two bathrooms. Our Greenstar CDi Classic boiler is our top of the range combi boiler offering the highest levels of hot water comfort. 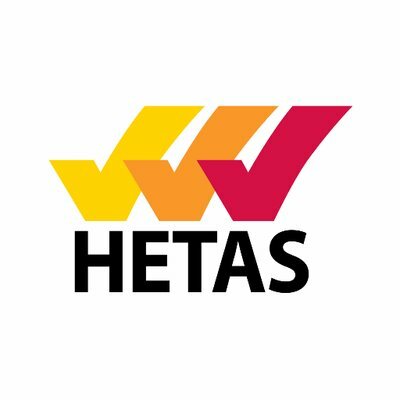 · Savings of up to £40 a year onhot water and up to £320 off energy bills (Energy Saving Trust, April 2017).